The pre-historic island of Islay (eye-luh) is the fifth-largest Scottish island. It is widely recognized for its, agriculture, tourism, and its smoky single malts. 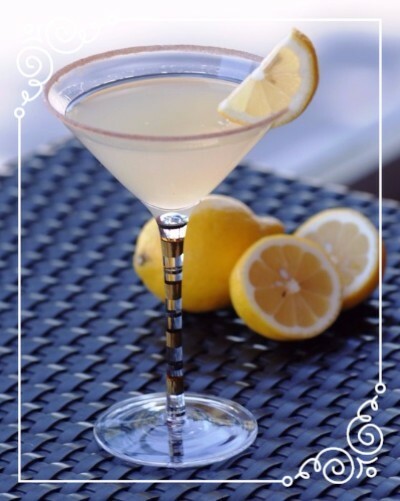 Yet one the island’s tastiest creations isn’t whiskey, its Gin! The Botanist Gin is an artisanal spirit made by Bruichladdich Distillery. 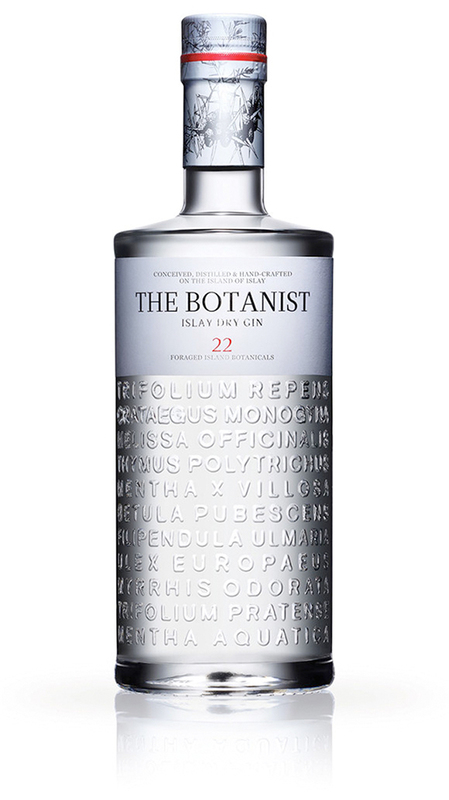 It is the only gin made on Islay and is distinctive for its unique use of the nine classical gin aromatics with an additional 22 locally picked wild Islay botanicals. These botanicals and the two local botanists who collect them inspire its name. The resulting 31-botanical-gin displays flavors of juniper, coriander, lemon and orange peel, a bouquet of summer flowers, coconut, wild mint and mild notes of aniseed. Try it in a classic Gin & Tonic or in a “Drop of Islay”. 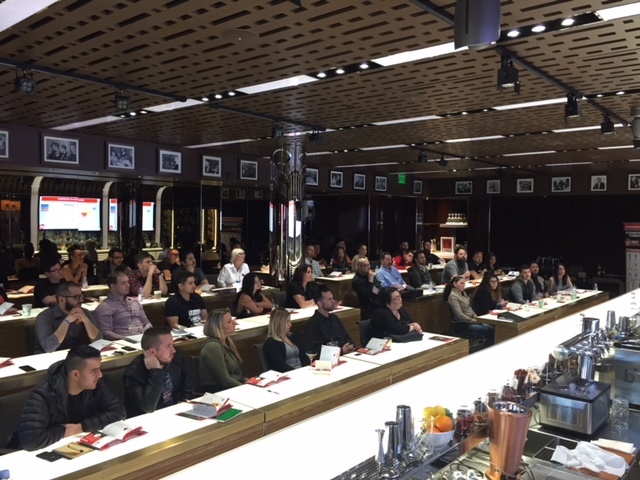 •We would like to thank our Local Las Vegas Bartenders Union #165 for using The Twelve Cocktails to teach our signature cocktail-learning workshop to over 200 hundred beverage professionals of various experience levels. 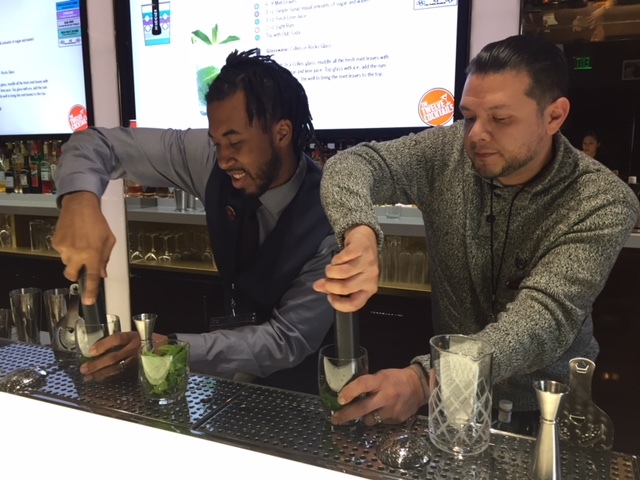 This hands-on training was jam-packed with theoretical and practical cocktail drills geared towards increasing cocktail knowledge, proficiency and passion! 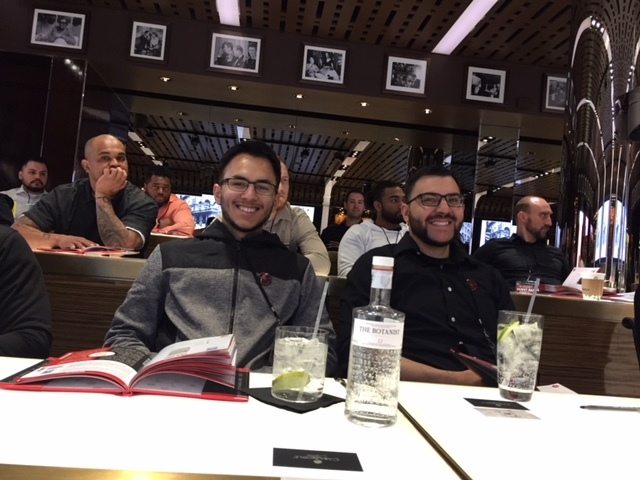 •Our workshop stems from the simple and concise teachings of The Twelve Cocktails book that has been widely recognized for its results-based learning system. 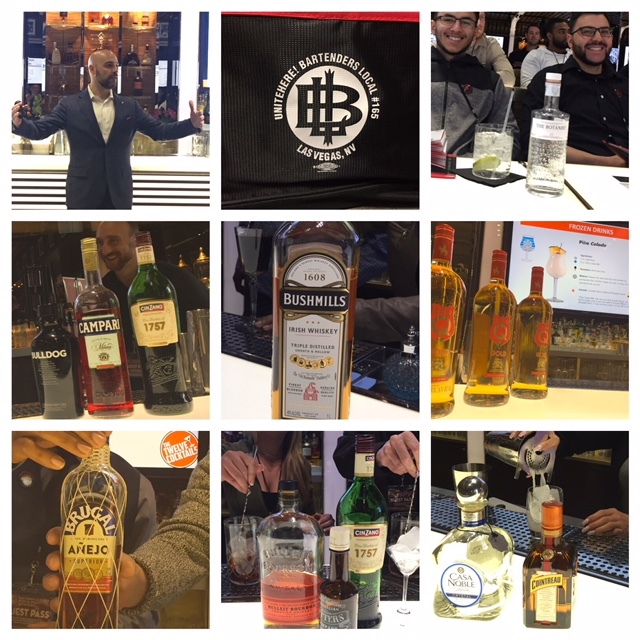 •A special thanks to the amazing brands that sponsored this workshop: The Botanist Gin, Bulldog Gin, Bulleit Bourbon, Brugal Rum, Bushmills Irish Whiskey, Campari, Casa Noble Tequila, Cinzano 1757 Vermouth, and Cointreau. Mocktails are a growing trend. They should be a part of your arsenal of recipes. More people are practicing sober months especially after the new year. Pregnant? Under Age? Sober? These are perfect for anyone and everyone without making your guests feel uncomfortable. Some examples are found at BBC: Good Food: “Best Non Alcoholic Drinks”. 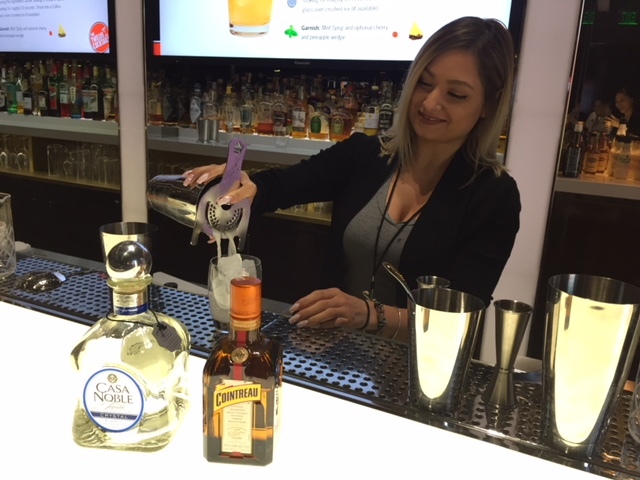 Culinary Pairings: National Restaurant Assocication’s Predictions for 2018 was Culinary Cocktails, where the bartenders are working with the chefs to create drinks to pair with dinner by thinking outside the bar. 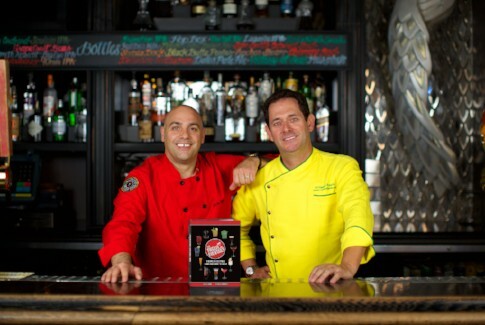 Kimpton Hotels has launched this company wide program where the drinks not only reflect the dishes prepared by the chef but the region that you are in.